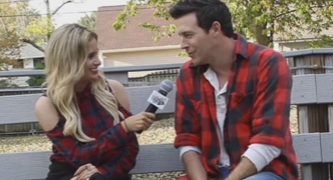 Upon the release of his new single ‘In the Dark‘, we were able to chat with Country artist Clayton Anderson. Although he may not be a common house hold name yet, Clayton has had an incredibly successful and unique career so far. Clayton got bit by the musical bug during his freshman year in college, agreeing with the fact that he had initially picked up the guitar to win over the ladies. But, over the four years spent at Indiana University, Clayton began to take music a bit more seriously once he formed a cover band with a few buddies. The struggles began when Clayton needed to earn extra cash in order to keep the band together. Clayton’s life changed after he picked up a landscaping job for a woman, who told him he should try out for Kenny Chesney’s Next Big Star Competition. A few days later, he checked it out online, auditioned in Cincinnati and ended up winning the whole thing! After scoring the title, Clayton decided to pack up and move to Nashville to continue his journey in country music. Although it wasn’t easy trying to spread the word about his music, he kept with it, and ended up writing and releasing his first record, Torn Jeans & Tailgates. Clayton admits that he’s learned so much about writing over the last few years simply because he gets to surround himself by incredibly talented songwriters. “Sometimes it’s tough, ya know? Nashville is like a co-writing town, there’s so many great writers… it’s incredible what I’ve been able to soak in just by being in the same room as these incredible writers,” Clayton says. Clayton’s has learned that creative drive and life experiences, combined with the love for his fans are what pushes him to create the best kind of music he can make. “In the back of my head, every time I sit down and write a song I’m thinking is this going to relate to the listener? But, for me, I have to write about what I know, have experienced… love, heartache, all those things and try to put it in words that the listener will hear it and say ‘that’s me‘. 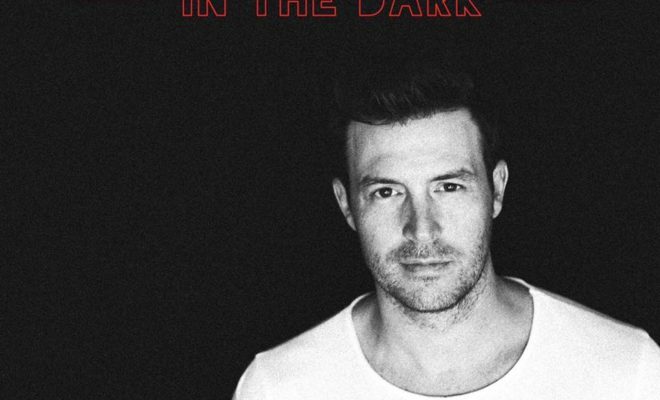 Clayton’s newly released single, In the Dark is no exception. The funky beats mixed with Clayton’s signature southern drawl will have the song stuck in your head for days. The single is the first track off the forthcoming EP Only To Borrow, which is set to release in November! You can purchase In The Dark on iTunes NOW! To learn more about Clayton, head over to his website, or any of his social media pages! Clayton Anderson Talks New Ep, Songwriting Process, and What’s Next!